This is a 1-hour beginner’s class. 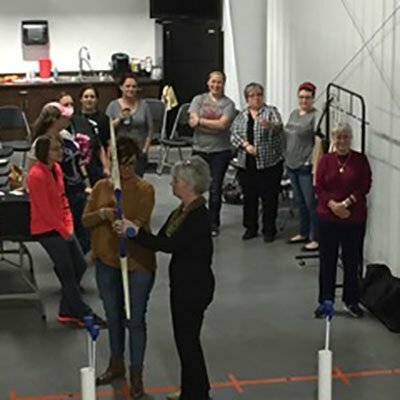 If you are new to archery, this is where you’ll learn the basics of the bow, shooting form, and especially safety. No experience or equipment needed; just be ready for fun.